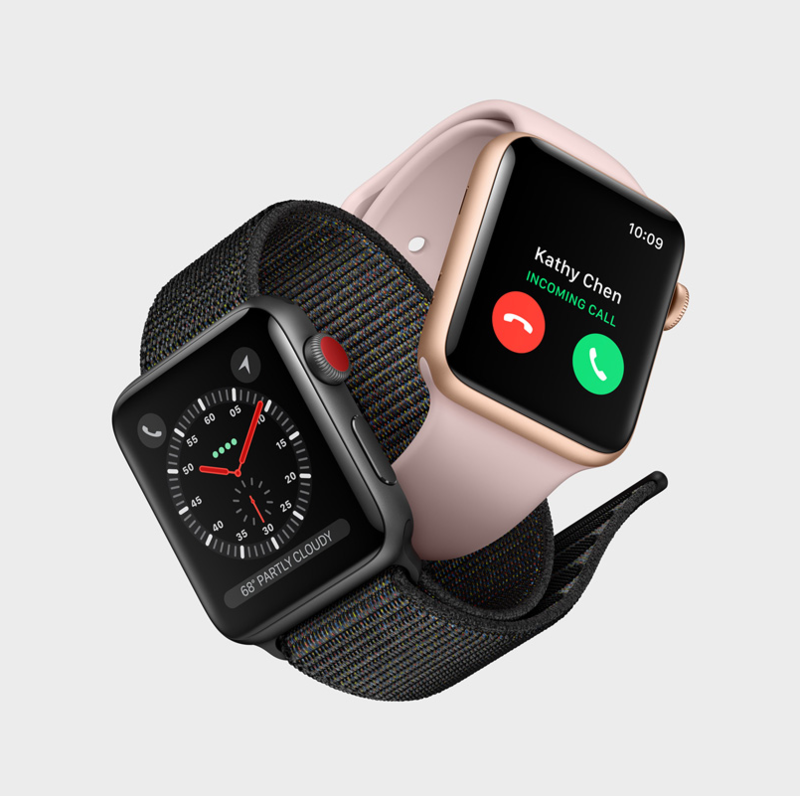 Apple has launched its eSIM-capable Apple Watch 3rd Generation. Aside from subtle improvements over the previous generation Apple Watch, Apple claim improved battery life, more accurate sensors and the ability to leave your iPhone at home. Apple Watch will be able to make and receive calls without the need for an iPhone, making use of a new ultra-sensitive noise cancelling microphone as well as pairing with Apple’s Wireless Airpods and other compatible headphones. the e-SIM market and drive increased service revenues and device sales. However, the longer term impact could threaten the operator/customer relationship by reducing customer engagement for SIM installment and changing mobile service for connected devices. In the UK, the watch is exclusively available on EE and will only work with iPhone on EE. This could increase EE’s chances of attracting new Apple watch and iPhone customers.